It could be a surgical technique or a medical intervention. It could be a dressing or wound care method, or nursing technique. It could be a splinting or rehabilitation approach. The possibilities are up to you! Videos should be high quality, narrated depictions of how you approach an aspect of caring for the burn patient. Videos should be 7-10 minutes in length. Videos will be reviewed for quality and content by members of the Program Committee, who will decide if the video is accepted for presentation. A five minute audience discussion will follow each presentation. As the producer of the video you are expected to be present to show the video and answer questions. 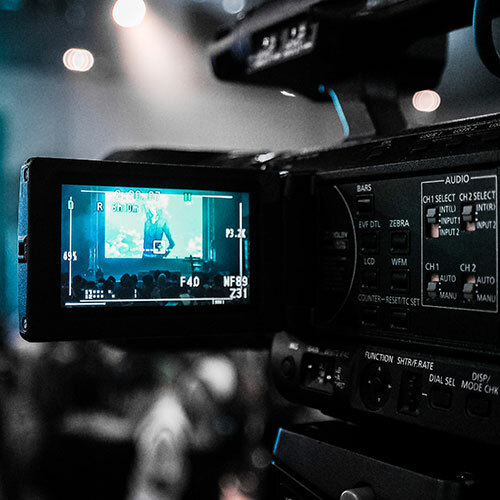 The video must be a new, original, and not previously produced or distributed video by you or your institution. The video will become part of the American Burn Association video library educational resource, which is in development. You will be identified and credited as the producer of the video.